Service learning is when meaningful service is integrated into the curriculum. Students learn to assess needs and reflect on their work in real world situations. How does Entheos Make a Change? Entheos Academy crews serve the community while learning through standards-based expeditions, and sixth-grade students become leaders by participating in the Year of Service. 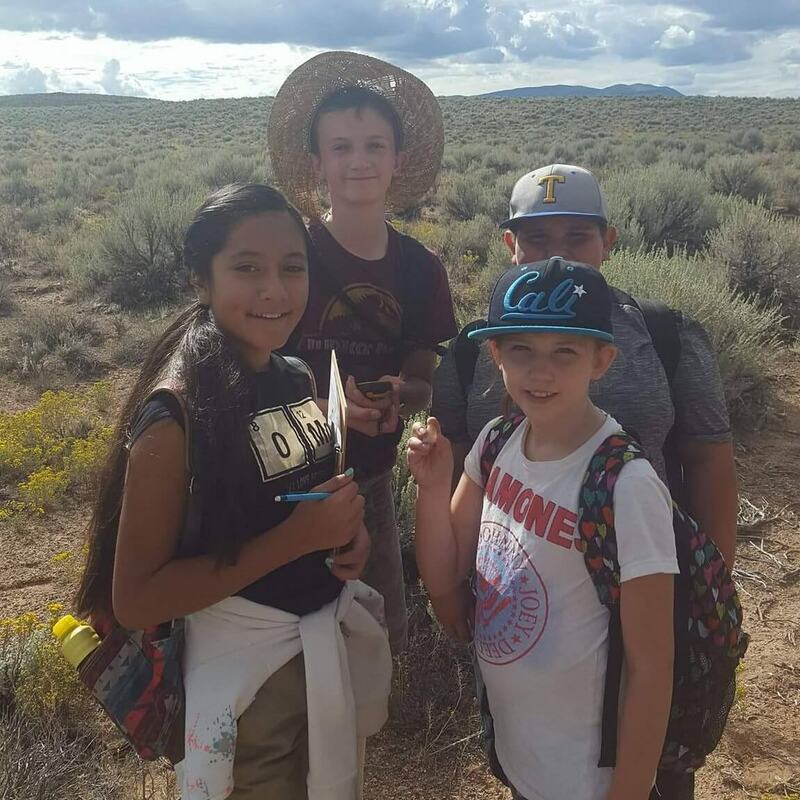 Other school programs such as Discovery, ninth-grade Honors Language arts, fifth-grade service crews and school-wide service days offer students additional opportunities to participate in service, reflection, community involvement and expand expeditions. After school service clubs and family service nights reinforce the Entheos commitment to do our part in the community and change the world one student at a time. Students are actively involved in planning, carrying out, and reflecting on successes and curriculum based service. Entheos comes together as a school community by doing service for, and in, the community. This happens by participating in school-wide service days, weekly after school service clubs, community family service nights and community partnerships. Sixth graders become leaders by researching and choosing a social issue and organization where they can make a difference. They plan how to provide 30 hours of meaningful service outside of school hours. Reflection through activities and writing, along with creating logos, graphs, and a media presentation, integrate learning throughout the process. Ninth graders have the opportunity to participate in a forty-hour service project similar to the 6th grade Year of Service. Download our Service Learning Brochure! 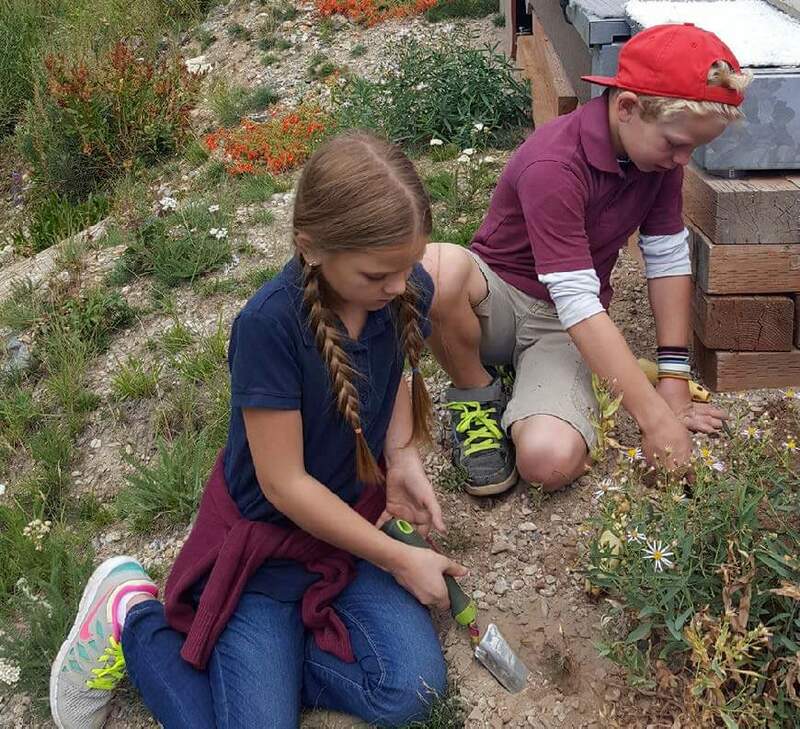 To request an invitation to our Celebration of Service, schedule a tour of our school, or partner with Entheos Academy, please contact our Service Learning Director at 801-417-5444.